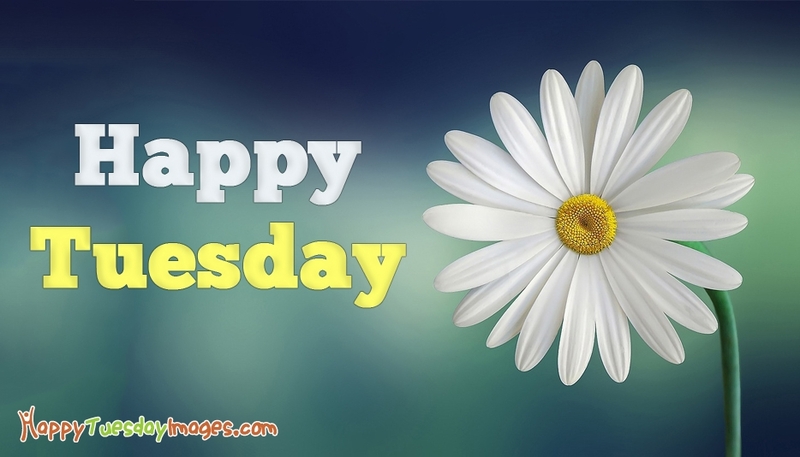 A beautiful flower wallpaper which says "Happy Tuesday". Set this as your desktop wallpaper or Facebook cover, or Twitter BG image to enjoy the Tuesday. You could also share this lovely pic with your friends and family members to wish them a Happy Tuesday.